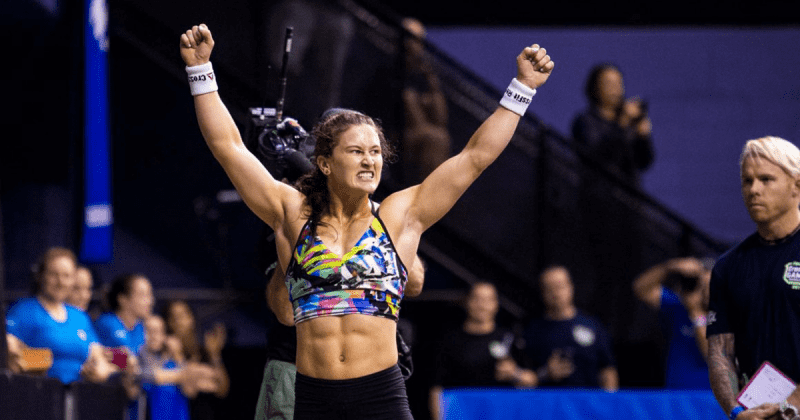 7 Workouts and exercises from The 2x reigning champion of The CrossFit Games. You can do it anywhere with no equipment needed just a timer from your phone. Then Rest 1 min into Max Bridge Hold. *be sure to use the rest between the crunches and hollow rocks because those 30secs get really hard.